Drum roll, please! 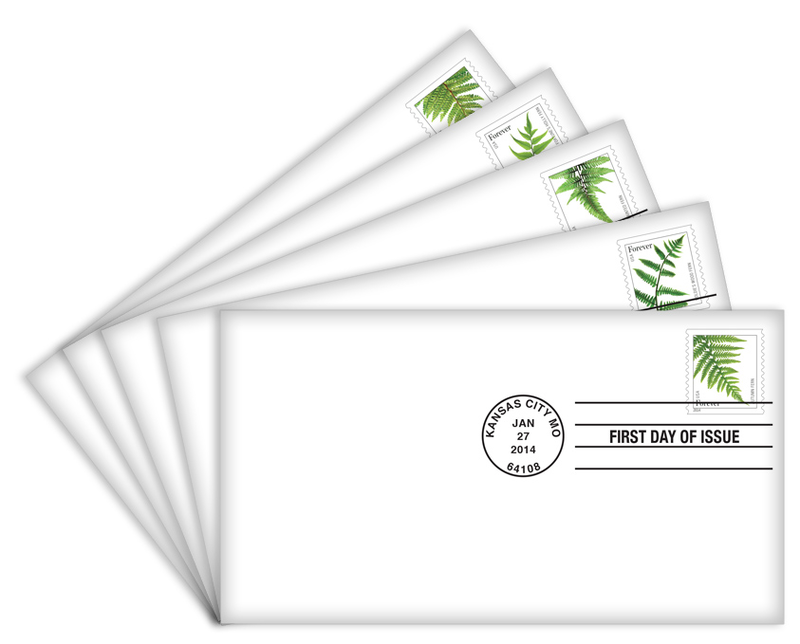 First Day Covers of my Fern stamps are now available from the USPS! No matter the symbolism, it is a color that is abundant in my garden. 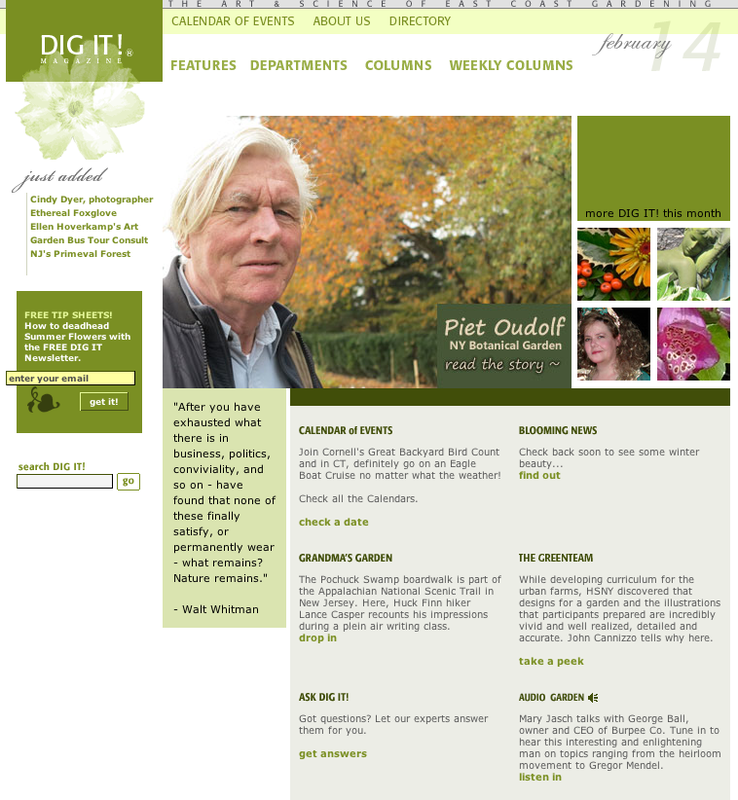 I particularly like mixing it with bright yellow and green. One of my favorite purple + green combos is in the collage below—the purple iris against a backdrop of lime green groundcover (Creeping Jenny, perhaps? ).